Click HERE for more Zoning forms. 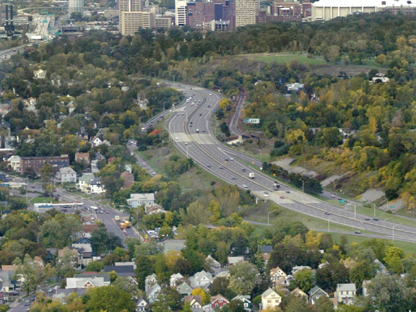 The Zoning Office provides staff to the Syracuse Planning Commission and the Syracuse Board of Zoning Appeals. The staff offers assistance to various governmental agencies as well as the public. The Planning Commission, the City's Common Council (the legislative body), the Board of Appeals, the Landmark Preservation Board and the Zoning Administrator make zoning decisions.